Is it the weather? (This has been one of the best Novembers I can remember). Is it me? Or (fill in the blank)…? I’m not sure, maybe a combination of many things, but I know that Thanksgiving came up on me so fast that I just haven’t been able to get “in the Spirit” or “in the Holiday mood”, and now it’s here! So I thought to myself “I’ll get my Christmas EP – Christmas The Reason and pop it in the CD player”, (don’t laugh, I still like CDs, hey, I even love vinyl!). And there it came. The mood, the Spirit, which is why I recorded it in the first place. The contemplative place I like to be when Christmastime is upon us. Phew, that was close. I was beginning to think I’d grown numb to what should be one of the greatest times of the year. So as I reflect on it’s meaning again, I am thankful this Thanksgiving weekend for the gift of music and how it is transcendent to time, places, people, etc. That is awesome! As we prepare ourselves for the day we call Christmas I want to encourage you to take some “you” time and reflect on the true meaning of Christmas and how it affects you, and how you respond to it. It always puts things into perspective for me because all the hype, parties, and “I want’s” can cloud the truth pretty doggone quick! So I am thankful this Thanksgiving as a listener and a writer/player. It’s the combination of just the right notes and memories that can give meaning and perspective to a time that means so much. Happy Thanksgiving & Merry Christmas! No Way! In A Manger? As far back as I can think, I remember singing the song “Away In A Manger” during Christmastime. As a small kid, it seemed to be very easy to remember the words and music, unlike some other songs with words that I couldn’t pronounce let alone understand their meaning (Omnipresent? Don’t think I’ve ever received one of those!). It also seemed to get an “Awe” from the listeners (especially the parents of the singers) and plenty of applause from the congregation after the kids from my Sunday School class sang so wonderfully out of tune. And even the day after you’d find yourself singing this melody at various times throughout the day. As a songwriter that’s quite the feat to hit that many people with one simple melody. Upon the first thoughts of what music to put together for Christmas The Reason, I sat down at the piano, albeit a patch on my synthesizer, and the first thing that came out was that infamous kids song. God works in mysterious ways! What was I thinking? A kids song to go on my CD? Well, like my Dad always says “Why not”! As I began to play the simple melody line the Adult side of me started to play some very moving and sometimes tensive chords. A culmination of my inner child and the older version thereof all wrapped up in one. This made the song come to life for me because of the calming affect of the melody and the tension of what this baby would someday face. Contrast, a cuddly baby that would someday die for my sins. And there it, was my first song for the CD that would actually be the last in the order of the tracks. When the last chord of this track is played, it makes me feel like Jesus’ words “It is finished”, making the whole story complete. The picture above is also a great vision of contrast. 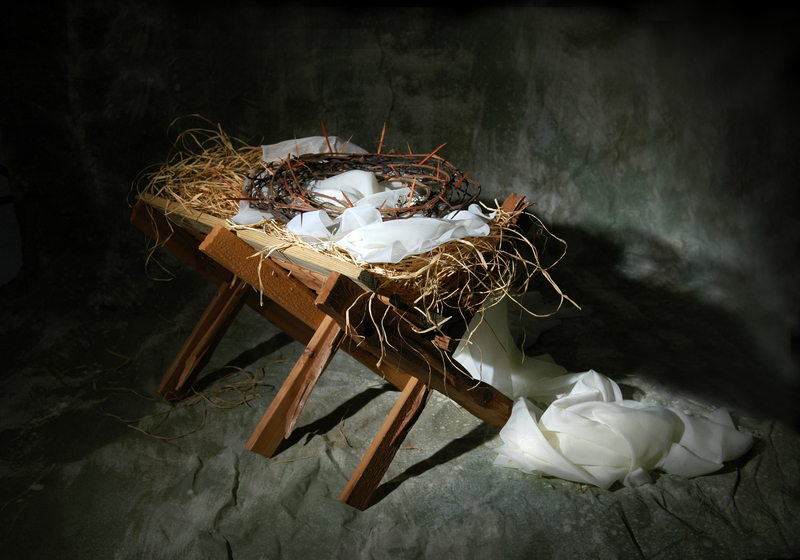 A humble bed for the newborn Savior and a crown of thorns in which He would someday wear. There is beauty in the simple. 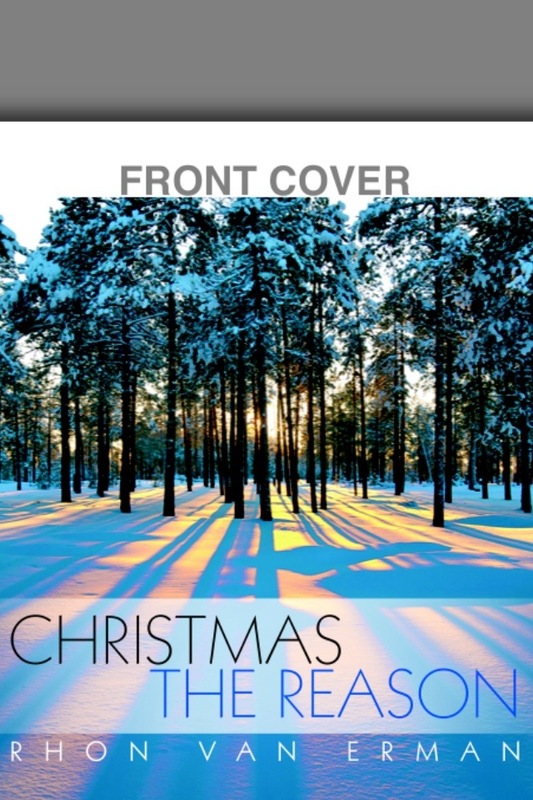 This is the final blog for the “inside the music” look at the CD Christmas The Reason. I am eternally thankful for the privilege of creating music on all sides of this walk we call being a human. I never know what is going to come out but that is the beauty of it all. Thank you for interacting with me along the way and I wish you not only a Merry Christmas but a one to one relationship with this Savior that changed everything for all time. Wasn’t This Supposed To Be Silent? Silence. How do you define that word? Complete absence of sound is one definition. Believe it or not, I look forward to that time. Probably because I hear, play, or listen to music most of the day. Not that I’m sick of it, I just need to, as some would say, chill from it for awhile. To let my mind’s ear be uncluttered. To mentally breathe. To prevent from speaking is another definition that is a bit more interesting and challenging. I love this, and yes I will, ponder, on this idea for a moment. Let’s get down to the meat here. Okay, hypothetically, I’ve died. All the premonitions of what I thought it would be like just came in the blink of an eye, and if all I said I believed is now real, I’m giving an account of my life before the very God of creation. Hmm, will I be able to speak? What words can I say in defense of wrongs or promotion of good deeds? What does one say to the Creator of the universe? My inner Spirit tells me I won’t be able to say a blasted thing because I will be in total and utter awe! Silent! One of the greatest things I love about the song Silent Night is the depth and brevity that it brings to mind. A “Holy Night”, unlike any other that the world has ever known. I can’t imagine what Christmas Eve was like in real time as it happened. Our advanced culture is so far removed from being out in a dessert gazing upon a divinely created, beaming star, that I think you’d have to literally have a camel look someone in the eye and say “That star is amazing, don’t you think”? Shock factor, like only a talking camel could do. May I never be that far removed that I have to be spoken to by a camel! If there is one night for all of us to find a bit of silence I hope it is Christmas Eve. Not in expectation of material gifts, but in anticipation of an eternal gift. A kind of suspense of what it was like the night before, and what would happen the days after. I have one more post in this series and will it will be published on Christmas Eve. Music is a great language to communicate, but, this blog gives me the chance to let you in on the inside of not only the music but the meaning. That is very cool to me. So please email me or comment below and please share this with your friends, family, and others. Blessings and Merry Christmas! Ah, the Christmas list. A mostly long inventory of things wanted that will make our life so much easier and better, or just plain fun! Things. Stuff. The good stuff. The quality things that will last a lifetime. Some gifts are so well made they will outlast us! And there it is. A gift that will outlast me. A dichotomy of man made vs. Spirit borne. A gift in wrapping paper or wrapped in swaddling clothes. 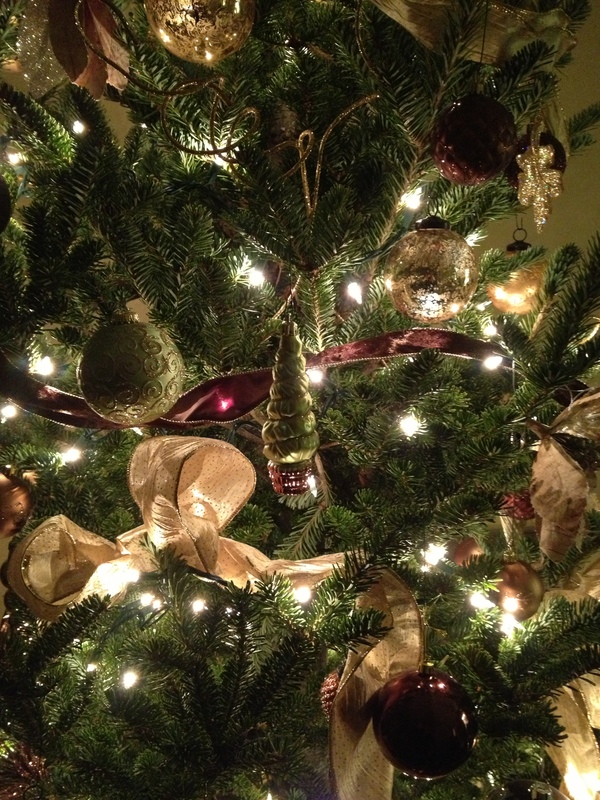 Presented under a beautifully decorated tree or presented in a barn on a bed of hay. As December 25th approaches, how will December 26th feel? And the list, did it fulfill it’s intended purpose? Ponder. I use that word a lot. It’s good to partake in a bit of it daily. I believe we are so busy that a quite moment of each day is missing on that aforementioned list. And sometimes when we steal that moment, buda-link…., your phone goes off and draws your attention away from where it needs to be. Like now, you’re reading this and it’s making you do it. Ponder, evaluate, take stock. Always good to check your compass on a regular basis. The featured song in this blog is from the CD Christmas The Reason, and is “What Child Is This” (Don’t forget to click the play button on the video while you read). The instrumental version was recorded to give you some “think” time. One thing that has always struck me is where Jesus was born. Nope, not the Ritz-Carlton in downtown Bethlehem, but a barn, laying in hay. Humbling for me to ponder. These are the deep things to think on, but I am also very thankful for a wonderful Dad and Mom that have given me great memories of Christmas. Childlike memories, that will always be with me. Like when I started recording this song and having the visions of watching Charlie Brown with Dad and Mom and listening to Schroeder play his jazz versions of Christmas music. Yep, that’s a Jesus moment too. When your parents love you enough to be home and sit through a kids show because it’s just plain good family time! I hope this blog and the instrumental music of The Reason is impacting our lives not only to “smell the coffee” but to enjoy it one drink at a time. To have balance between the busy and the quiet. This is post 3 of 5 in this series. Thank you for your comments and please keep them coming. Music is the vessel to connect our thoughts. Merry Christmas! That is the title of the song, right? “God Rest Ye Merry Gentlemen”, not “God Stress Ye Merry Gentlemen”. And yeah, what bout the Merry part, do I have that? And what am I Merry about? The here and now, or the Hereafter? Intriguing questions as the 25th of December inches ever closer. An even better question come the 2nd of January when all is said and done. 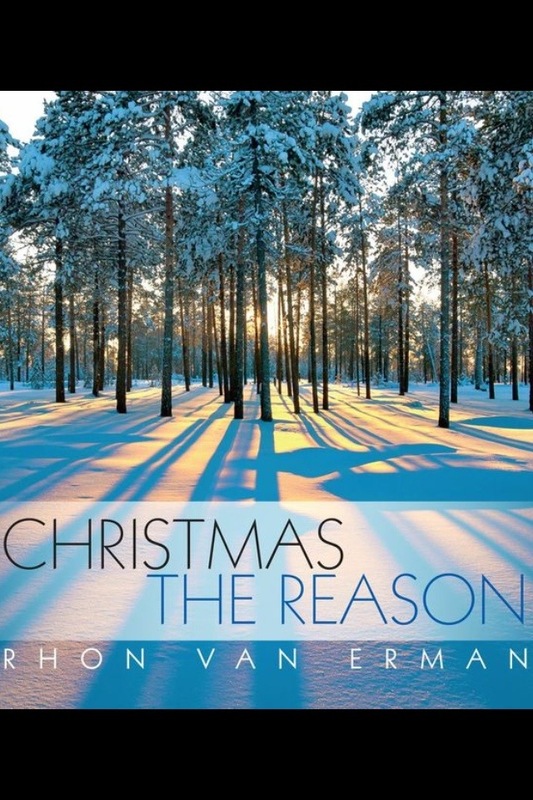 The CD, Christmas The Reason, was recorded purposely without words to let your mind ponder the meaning of Christmas. Your personal quiet time. 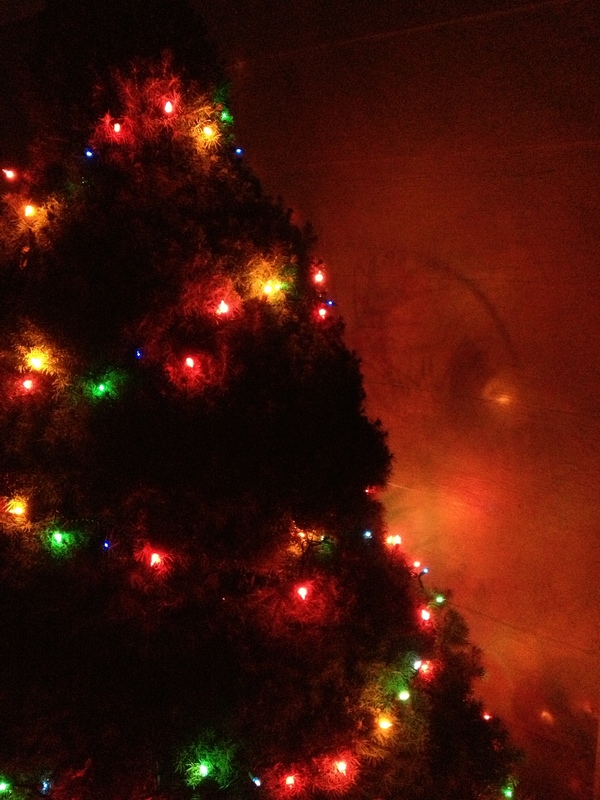 Sitting by the tree at night, or early in the morning before everyone gets up. Rest from the go here, and go there. Rest from the stress. One of my favorite things to do during December is to get some windshield time. Probably from my road days, but it helps me to mentally and spiritually breathe. A different kind of quite time. My arrangement of “God Rest Ye Merry Gentlemen” was written with this mood in mind. Like a nighttime drive in the city, with the snow gently coming down and the Christmas lights reflecting from the business windows. The air perfectly crisp but not too cold. Driving around neighborhoods looking at all the lights. Kind of makes you feel like a kid again. And as it says, “to have a child like spirit”. That’s something I never want to lose. This is post #2 for the inside look at Christmas The Reason. Don’t forget to push the play button on the video above. It will play the song while you read this post. And please comment to me and share this blog across social media or email. And as always, thanks for listening! What Would A Singing Angel Do To You? It’s here! A month of celebration and reflection upon one of the greatest events to happen in History. The tree, decorations, Church, family parties, shopping, going and going and…..numb….”I’ll be glad when this is over so I can”…. Ugh! What happened? Would an Angel walking in your downtown singing “Hark The Herald Angels Sing” put it all back into perspective? Would the general public even notice, or think “That’s one of those weird people who say Merry Christmas”. I embarked upon the recording of a Christmas CD in 2013 in a bit of a scurry. However, once I got started, doing an all instrumental album (yes I still call them that) allowed the Spirit of the songs to come forward and let my soul breathe a bit. To ponder on “The Reason” for the celebration. This is the first of five blog posts that will feature a video/song from the Christmas The Reason CD. My main objective was to create a work of songs that would impart contemplation. One of the cool things with the type of video I’ve created, is that you can read this while listening. So you can push play on the video and scroll down and read. This will be an “inside the music” perspective of why I decided on these particular songs and what they mean to family, friends, fans, and myself. What is my reaction and participation to this event? One of my favorite times to listen to this CD is late at night when everyone is asleep, close my eyes, and let the tension of the world calm down. Something we all can use a bit of. I also hope that you will leave comments not only about the music, but your thoughts and experiences from this most wonderful time of the year. I have played thousands of songs and “gigs” in my life but the greatest and most fulfilling notes are the ones I offer to the One who gives the notes. Please share this with your friends, family, and others, so we may be better connected in this gift we call music. It’s worldwide! An amazing occurrence any time I release a CD is with just a few taps or clicks and someone can buy my music anywhere on the planet, that’s amazing. When we start to take for granted, or lose the awe factor, we’ve become something I’m not interested in being, complacent and ungrateful. Being worldwide gives extra meaning to me for this release because of The Reason. My hope is while listening to these tracks you will be doing many things. Cooking Holiday meals, driving to family get together’s, falling asleep in the chair by the tree, but most of all, that you will have some quite time to contemplate the reason for this celebration. If I am led to shout my conviction on a street corner I would do it, however I have been blessed with the gift of music as my vessel of communication. I pray that this recording blesses you and lifts you up to know the reason for this time and that it’s meaning is eternal in your life. In addition to this hope is my gratitude for knowing people like you who support my music and read this blog to give us a chance to share thoughts on this journey. My hope is that we will continue on, into many more years of celebrating the gifts that are amazing. Happy Thanksgiving and Merry Christmas! As the saying goes “It’s all in the timing”. I would have to agree with that most of the time. So I’ve always struggled with prepping, arranging, and being in the mood to record Christmas songs in the middle of August. For whatever reason this year it fell into place. And not only has it been a blast to record, but, the Spirit in these songs has been moving. First of all this will be an EP (Extended Play) release. Longer than a single but shorter than a CD. There are five songs in which I played all the parts of this all instrumental work. Some Jazz with “What Child Is This”, “Away In A Manger” for solo piano, and “God Rest Ye Merry Gentlemen” with the vibe of driving down a city street on a snowy night. “Silent Night” has a dreamy tone as that reminds me of when I was a kid and I’d sleep by the Christmas tree until Mom woke me up. One departure from the reflective mood of the EP is “Hark The Herald Angels Sing”, which started out acoustic and slowly manifested into a rocker. The main focus in this recording is to give the melodies and arrangements the opportunity to create a time to reflect on the reason of Christmas, where-in the title of the EP came about. Personally, one of the things I enjoy during Christmas is sitting by the tree late at night when it’s quiet and reflecting on the blessings of this miraculous event. To look up at the sky in the cold of Winter and know there is a divinity of this creation that gives me peace on a silent night. A reason I feel at rest in a place that is bigger than my mind can imagine. My hope is when you listen to these songs you will take some time to reflect. Your blessings, your journey, and the mark you make on those around you. As of this writing (11-8-13), the picture below is a copy of the artwork for the cover. I will be posting more about the EP the closer we get to release. Thanks for reading and for supporting my music. Time to get back to it, the Christmas clock has started!